Note: This is one of the original “Facebook posts” from April 2012. This was one of the early “history finds” that were posted on Facebook. These posts eventually led to this creation of this blog. I hope to expand on these posts in the near future with more information, more pictures, and of course… a drink. This is 4400 Enright Avenue in St. Louis city. On December 9, 1922, John Elroy Sanford was born in this house. He’d grow up to become a legendary comedian and TV star using the stage name “Redd Foxx”. His show “Sanford & Son” ran for six seasons in the 70’s (and provided of the best TV theme songs of all time). Foxx’s signature line on the show was “I’m coming Elizabeth!” as he would fake a heart attack. In 1991, Foxx collapsed on set while filming a new sitcom. As he clutched his chest, his fellow castmates thought he was acting out his old famous line. However, this heart attack was real. Foxx died at the age of 68. Interestingly enough I heard him say that his home address was 4464 Enright, just right up the block. It was in his Las Vegas stand up when I heard him say it. Thanks for the comment. The source where I got the address (Here’s Where: A Guide to Illustrious St. Louis by Charlie Brennan) does clearly state it was 4400 Enright. 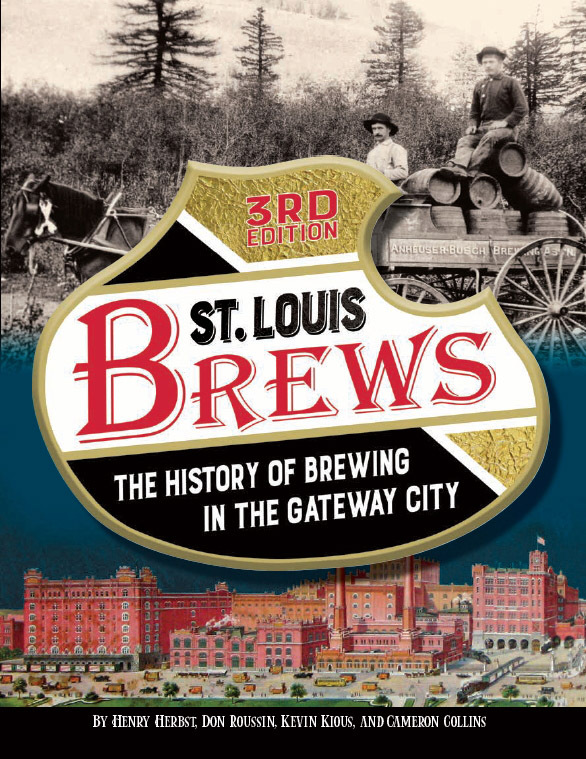 I’m not in St. Louis now, but I’ll look into it further when I get back in town. Many of the early posts for the blog (like this one), were just Facebook posts that I copied into the blog after I started writing it. They weren’t heavily researched, so it wouldn’t surprise me if your address is indeed the correct one. Actually, he repeats his childhood address on Letterman in 1983. He repeat 4461 enright ave. 2 or 3 times and says whoever lives there should sell tours.